Directed by Kevin Reynolds. With Joseph Fiennes, Tom Felton, Peter Firth, Cliff Curtis. 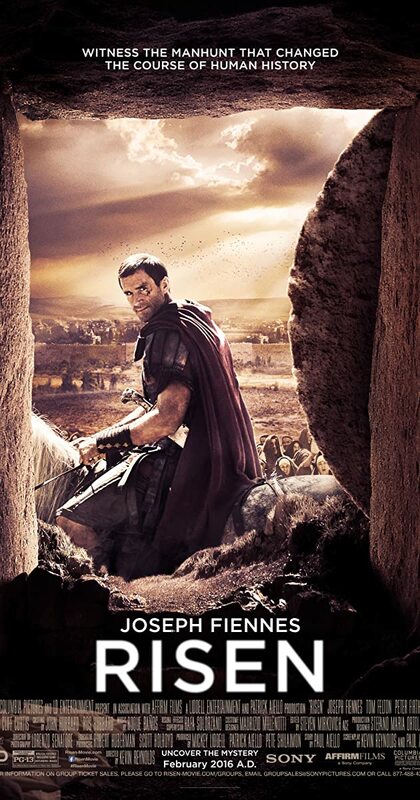 In 33 AD, a Roman Tribune in Judea is tasked to find the missing body of Jesus Christ, who rose from the dead.